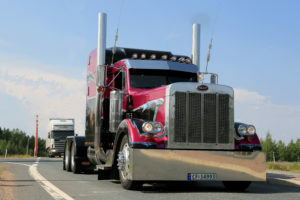 Truck repairs are our specialty, your truck repairs are important to us. We strive to ensure your revenue stream has no interruptions, contact us to find out more. 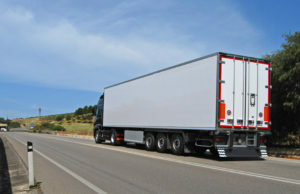 We perform all structural and running Trailer Repairs. 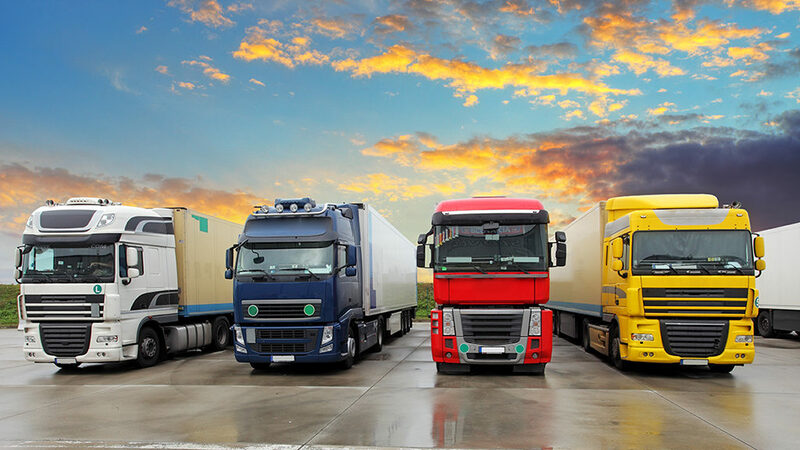 To see our list of services and rates, click here. 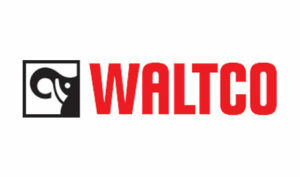 Proudly distributing and Installing Waltco Liftgates and parts in Southern Ontario. 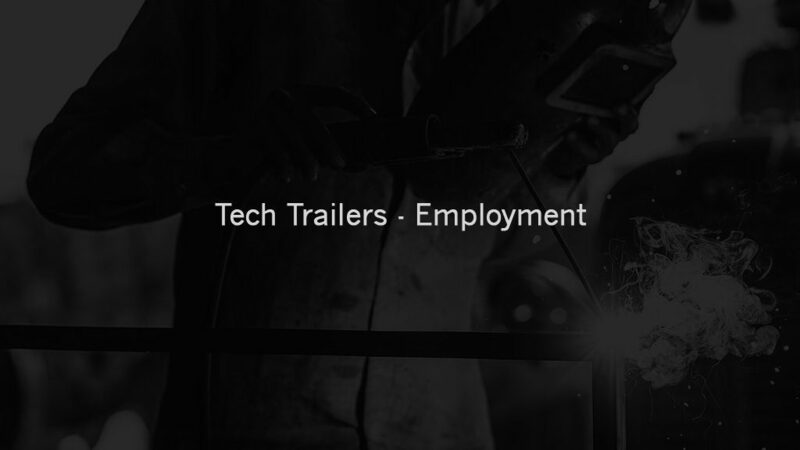 Check out our Welding page to learn more about our services. Our experienced employees enjoy the challenge of steel, aluminum and stainless welding & fabricating. Please see our complete services we offer page. 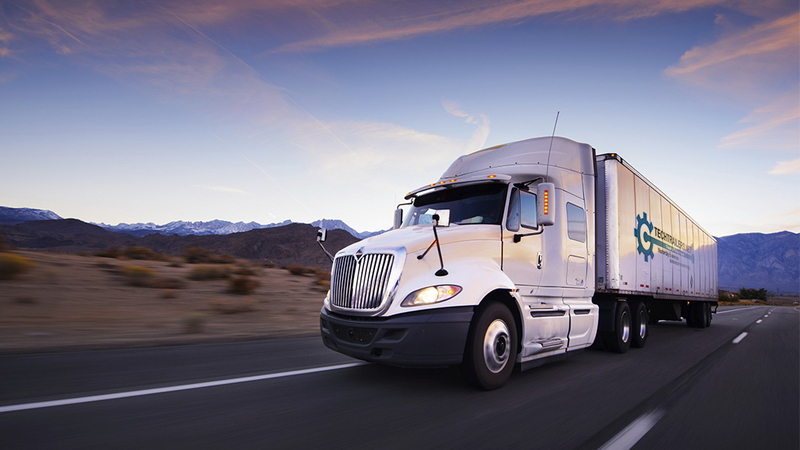 Tech Trailers is a dedicated service provider to the heavy transportation industry. 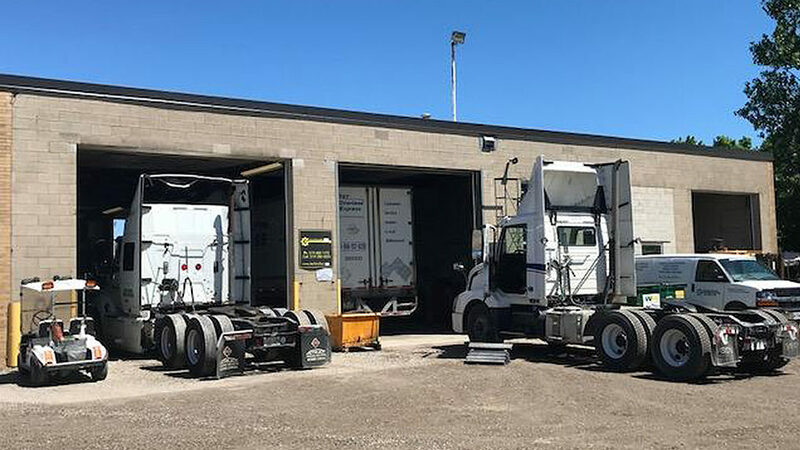 Our goal is to provide customer satisfaction at a fair price allowing our company to foster continuous employee training with a satisfactory return on investment to the owners to finance continued growth to create a healthy work environment. We are warranty dealers for the following companies. Contact us for more information. Tech Trailers shares a lot with TST. Drive through the gates and around the TST building to find our shop.